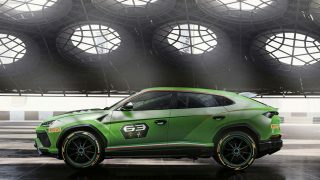 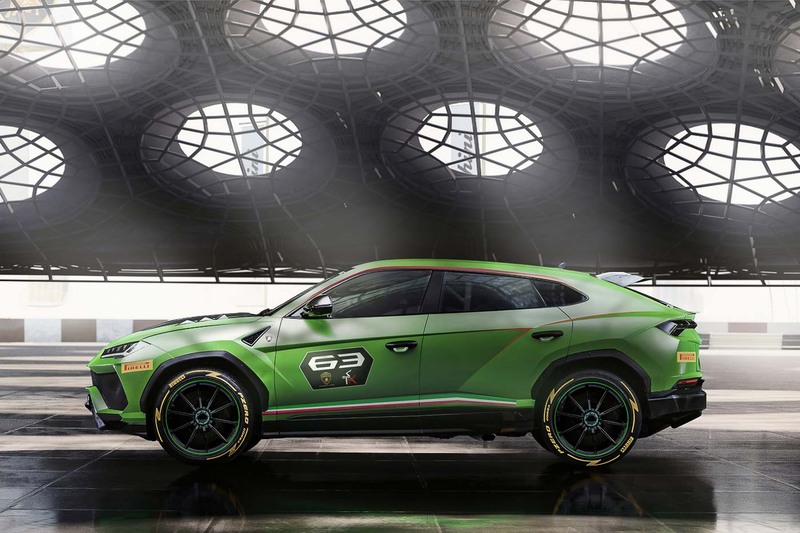 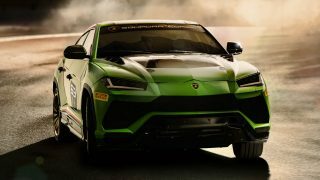 HomeNewsImagine racing in a series made up of the Lamborghini Urus, how cool is that? 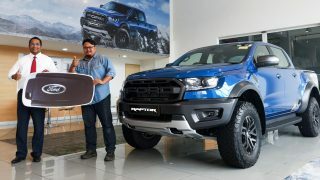 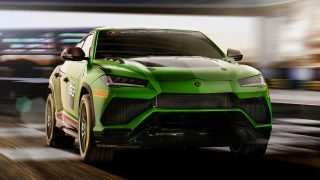 Ever since it was launched in Malaysia earlier this year, our nation’s elites have been dying to get their hands on the Lamborghini Urus and word is that supply is struggling to cope with the increasing orders for the World’s First Super SUV. 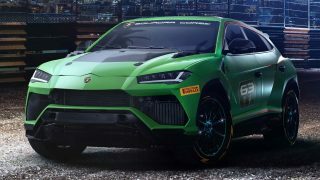 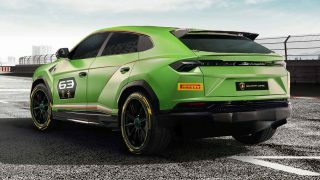 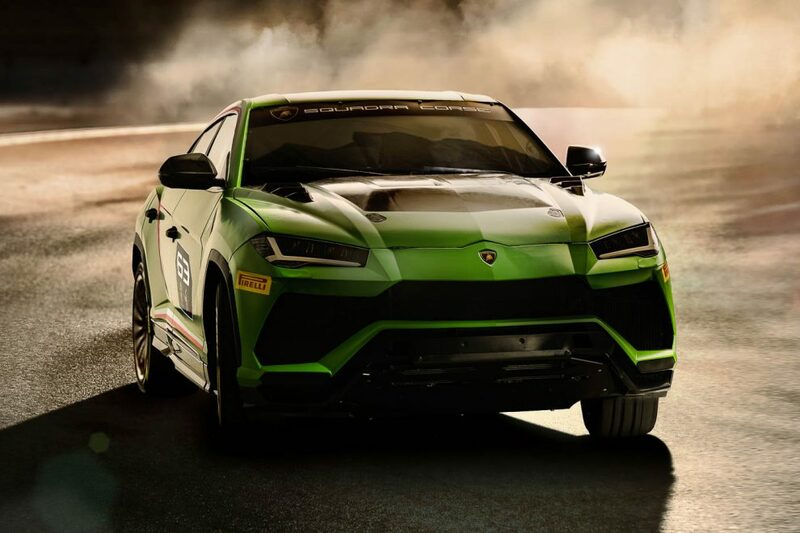 Now, Lamborghini Squardra Corse, the brand’s motorsport division, has unveiled the Urus ST-X Concept which will be used in a one-make series that will combine circuit and off-road racing. 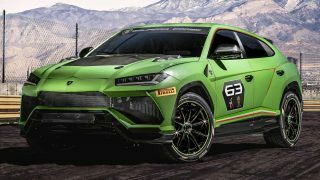 The new race series will debut in 2020 in Europe and the Middle East, with an “arrive and drive” concept according to Lamborghini, that offers drivers/customers “a complete car and technical support package” during race weekends. 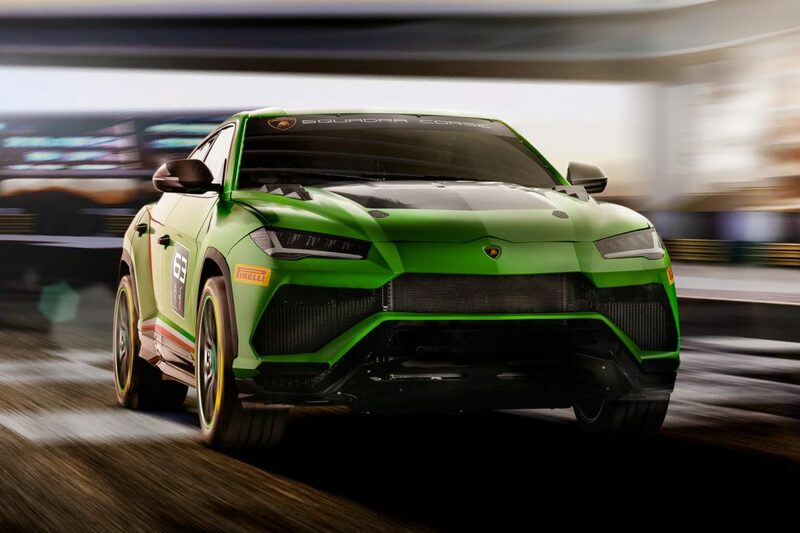 On the mechanical modifications on the Urus, Lamborghini only disclosed that larger air intakes were fitted, along with a side-exit exhaust system, to help the 4.0-litre twin-turbo V8 with 650 hp and 850 Nm, breathe and exhale more efficiently. Other developments have seen the Urus’ production model weight (2,200 kg) reduced by 25%, to just over 1,600 kg. 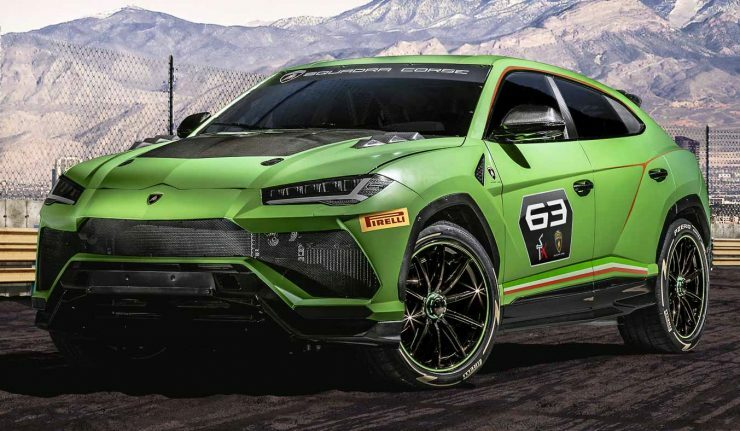 With a raised ride height and steel roll cage, other modifications include a race fuel cell, fire extinguisher, front hood with visible carbon fibre, a larger rear wing and 21-inch wheels with single lock-nuts.